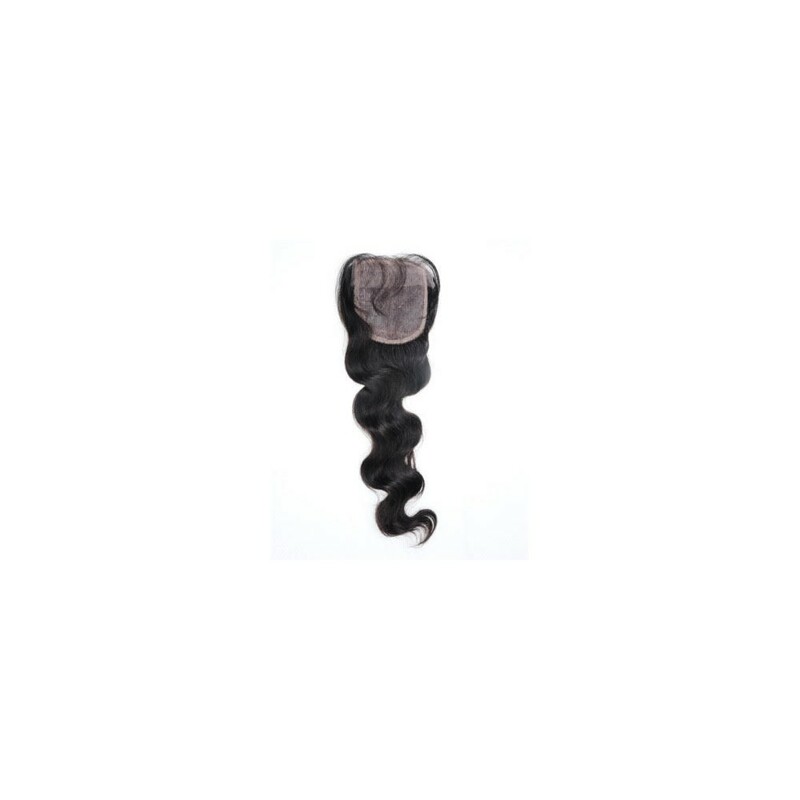 Enjoy luxurious curls without the hassle. 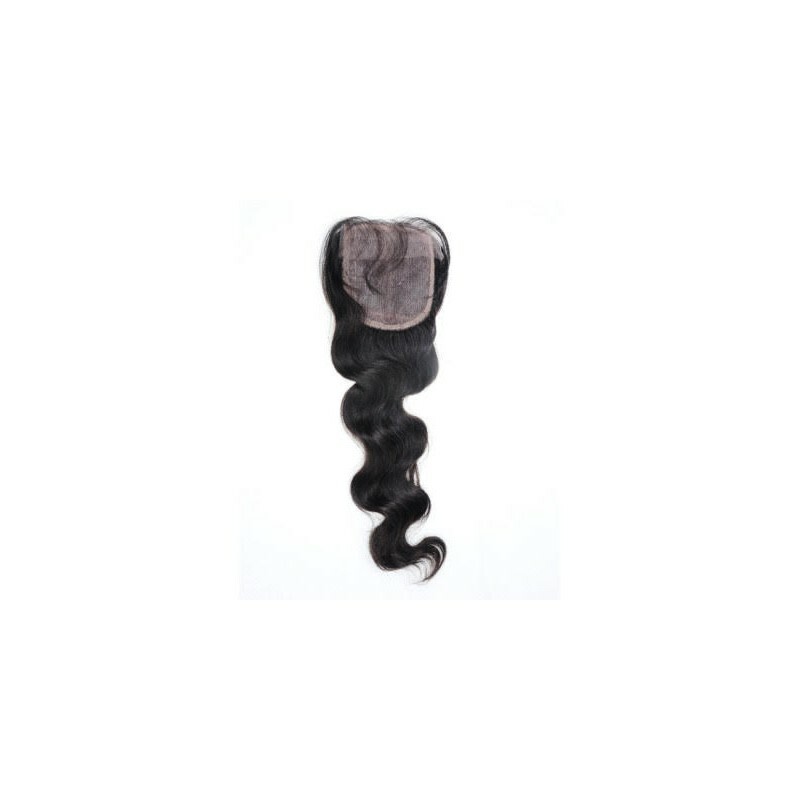 Our Super Curly Lace Closures not only offer gorgeous curls but they complement your sew-in and installations, giving you curls from top to bottom. 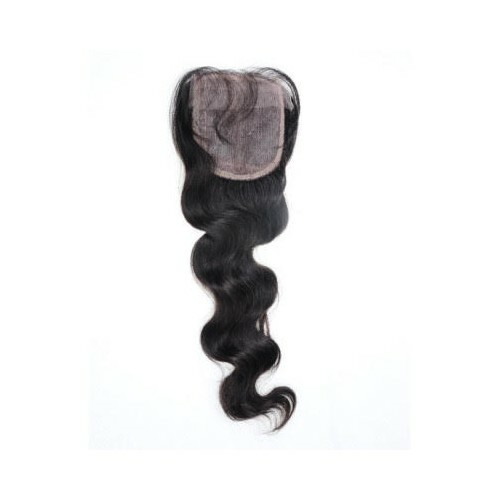 With 100% pure virgin Indian hair sewn onto high-quality Swiss Lace you’ll find a strong, durable and yet comfortable closure base and the shiny and voluminous curls that pure virgin Indian hair offers. Protect your natural hair and scalp and enjoy rich, natural curls without the time-consuming treatments and cost of perms. Want to straighten it for a different style, simply use a flat-iron and you can straighten tease and style it to your desires while protecting your natural hair and scalp underneath.